9PM to 10PM time slot for the Haunted House. Please arrive any time between 9pm and 10pm. 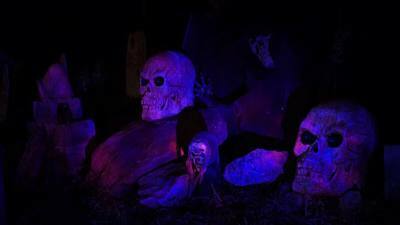 The haunted house can take up to 30 minutes once the guided tour begins.